Cool climate Chardonnay with grapes sourced from Ceres. Flavours of marmalade. Excellently oaked wine. 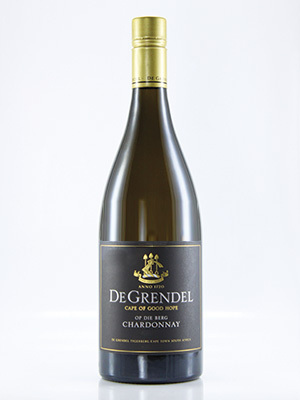 One of SA's finest Chardonnays. Highly recommended.